Gaeng joined PENTAGRAM from Korea this season. 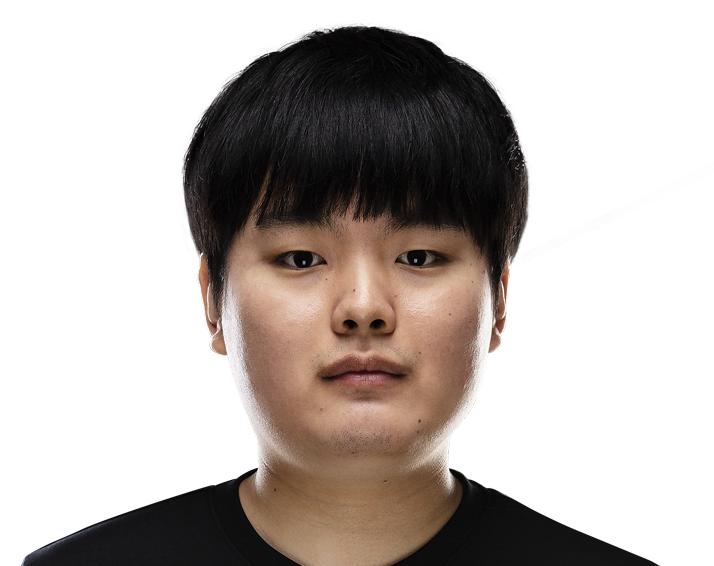 He previously played in China as well, and his large champion pool makes him a valuable flex player in the draft phase. His teamwork with partner YutoriMoyasi has elevated the lane into a fearsome force for opponents. He’s also responsible for keeping the team in check. Always looking at the bigger picture even when things start to get hectic. This will be his first Mid-Season Invitational, and it will be a chance for him to flex his muscles on the international stage.